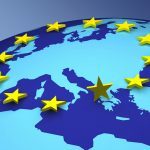 This is English translations of the following three press releases from Infcurion Group. We picked these up because they are good examples of our track record of Fintech innovations in Japan. 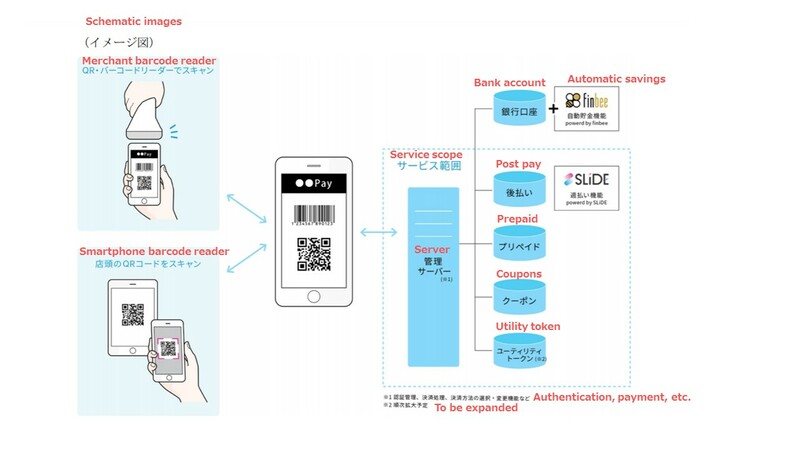 Infcurion Group （Main Office：Chiyoda-Ward, Tokyo, Representative Director: Daisuke Kamata, Hiroki Maruyama; referred to as “ICG” below）has announced the release of a new payment service, SLiDE, which is to be operated in collaboration with Japanese banks. In conjunction with the above, ICG has also established a new subsidiary Infcurion Digital, which will answer to banks’ needs of digital transformation. 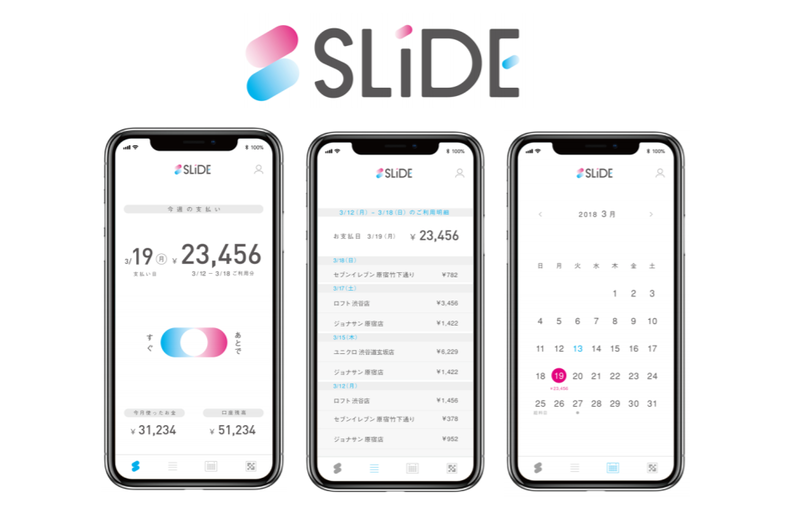 SLiDE is a novel payment service that works hand in hand with banks’ QR code-based mobile payment services to allow users to freely determine when expenses should be deducted from their bank accounts according to their lifestyle needs. While banks’ mobile payment services only permit instant deduction of funds, SLiDE allows the user to reschedule, or “slide,” payment deductions one to four weeks later. In addition, one may also check the payment amount and due date via the app, making it a breeze for users to get hold of their spending details. The service is projected to be launched within the year, the collaboration with banks continues to expand. 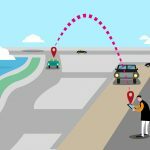 It is also noted that the function of temporarily “holding” transactions as well as that of freely determining the date of payments have already been patented (Patent No. 6368446). 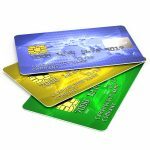 According to the “Consumer Awareness Survey on Money” (*) by Hakuhodo Institute of Life and Living, females in their twenties and thirties may hold a negative feeling about the arrival of a cashless society for it may cause them to overspend. Our service “SLiDE” aims to cater to people that are concerned about budget limits and overspending by providing functionalities such as free determination of the date of payment, management of payment details. In addition, it is worth noting that together with the diversification of work styles, the ways people receive their wages have also become more diverse, with new options such as “pay by month”, “pay by week” coming into sight. SLiDE addresses the consumers’ changing lifestyles by adding on the option of weekly deduction of funds to the existing, standard option of monthly deduction, thereby realizing a whole new cashless experience. We at ICG continue to promote cashless payment in Japan by means of providing cashless payment services that are convenient and reliable. Easy management of amount, date, etc. 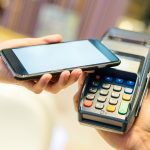 of payment with only the use of mobile phones. Planning, development, and operation of payment and related services. Infcurion Digital (Main Office：Chiyoda-Ward, Tokyo. Representative Director: Hiroki Maruyama, referred to as “Infcurion Digital”) has developed the Wallet System “Wallet Station” and will provide the service for use of Resona Bank (Main Office: Chuo-Ward, Osaka. President: Hiroshi Azuma), Saitama Resona Bank (Main Office: Saitama City, Saitama Prefecture. President: Kazuyoshi Ikeda) and Kinki Osaka Bank (Main Office: Chuo-Ward, Osaka. President: Kouji Nakamae), all under the Resona Group. We also have reached an agreement with Resona Group to promote mutual collaboration and partnership, in order to guarantee a long-lasting and stable provision of the said service. 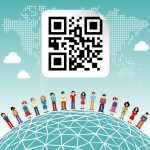 With active efforts being taken to promote mobile payment, QR/Barcode payment has been receiving increasing attention. With the aim of providing users with a high-quality service that goes beyond merely changing how the payment authorization is done, we have developed a game-changing wallet system that supports the admm3ding on of new functionalities. Under this system, not only can users enjoy the functionality of ordinary wallet applications, they may also include other services and functionalities into the system, such as “SLiDE”, a service that allows deferred payment from bank accounts and incorporates coupons that can be used at supported merchant stores, and “finbee”, an automatic money-saving service. Infcurion Digital is committed to supporting the creation of environments which allow for service development from users’ point of view, via the provision of ASP towards financial institutions and corporations, which relies on the know-how on UX and new business development that we have accumulated as a leading Fintech company. 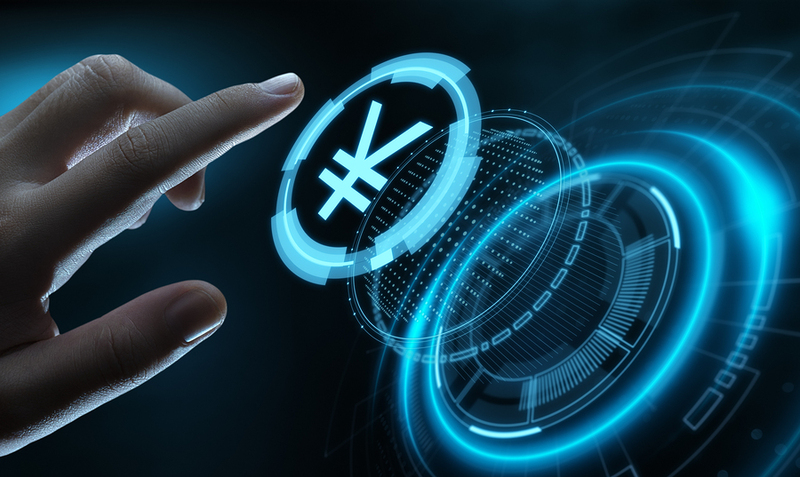 We will continue to expand the range of convenient functionalities that we provide and increase collaborations with financial institutions and merchants, in order to drive forward the wave of cashless payment in Japan. Development and operation of one-of-a-kind services that leverage on cutting edge technologies. Provision of technologies that propel digital transformation of companies in the finance, payment and their related industries. 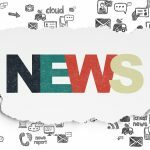 finbee Commences Partnership with Resona Bank, Saitama Resona Bank and Kinki Osaka Bank – Making Automatic Money Saving Using Banks’ Wallet Services Come True, Addressing Variated Needs. “NestEgg” (Main Office: Chiyoda-Ward, Tokyo. 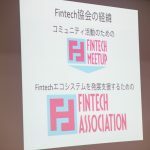 Representative Director: Eijin Tamura; referred to as “NestEgg” below), operating company of the automatic money-saving app finbee, has formed strategic partnership agreements with Resona Bank (Main Office: Chuo-Ward, Osaka. President: Hiroshi Azuma, referred to as “Resona Bank” below), Saitama Resona Bank (Main Office: Saitama City, Saitama Prefecture. President: Kazuyoshi Ikeda, referred to as “Saitama Resona Bank” below) and Kinki Osaka Bank (Main Office: Chuo-Ward, Osaka. President: Koushi Nakamae, referred to as “Kinki Osaka Bank” below), all under the Resona Group. finbee has been providing automatic money-saving service based on the synchronization of bank accounts which makes use of Writable APIs (*). As the result of this agreement, users of “Partnered Wallet Application” service, which Resona Bank, Saitama Resona Bank and Kinki Osaka Bank plan to release in turn, will be able to enjoy the automatic money-saving functionality provided by finbee. 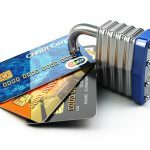 NestEgg will continue to expand its range of partnering banks and interconnected banks and strive to be the go-to money saving platform that is convenient, easy-to-use yet addresses the diversifying needs of consumers. finbee is an application that helps users to save money according to their lifestyles. In finbee, the user may easily set the purpose of saving, target amount, rules for finbee to follow, etc. We commenced service in December 2016 and have been loved by a wide range of people. We will continue to expand the range of partnering banks and interconnect banks and include functionalities that will bring further convenience to our users.